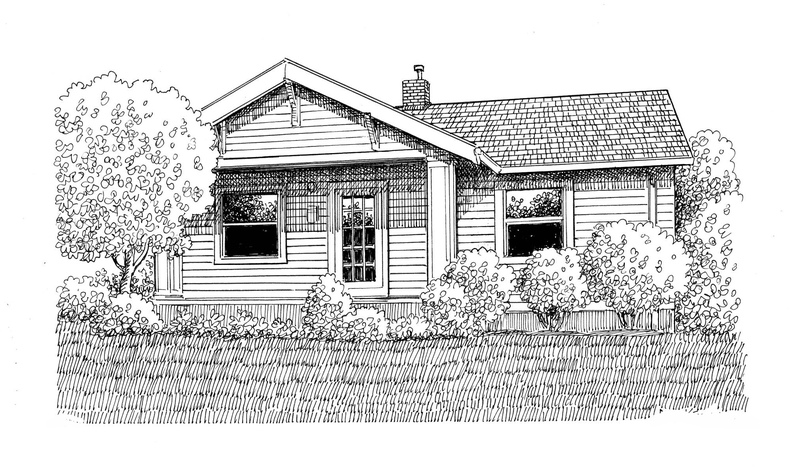 Jim Arnal – PDX Homes » 5301 SE RAYMOND STREET, PORTLAND, OR. 5301 SE RAYMOND STREET, PORTLAND, OR. “My wife and I are first-time buyers, and we initially felt intimidated by the thought of looking for, and purchasing our first home. Jim’s enthusiasm, knowledge, and confidence had a contagious effect on us both. Most important, he made us feel as though he was at our disposal at all times during our purchase.